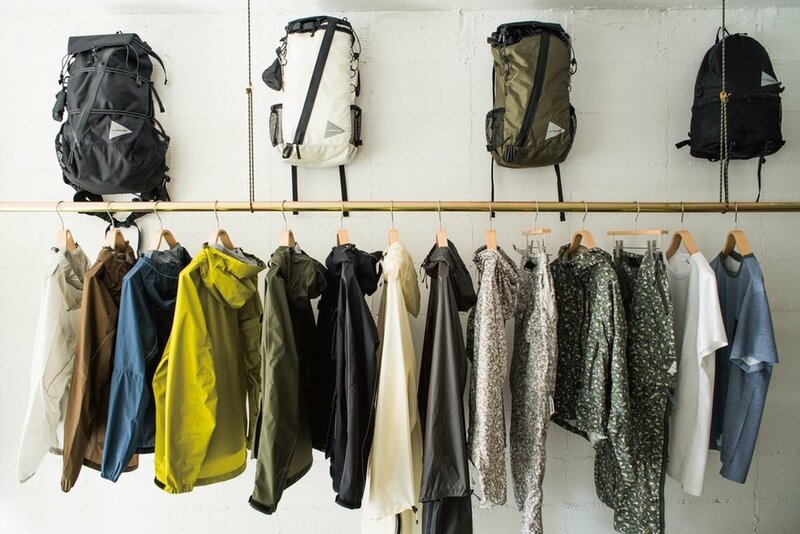 Founded in 2011 by Keita Ikeuchi and Mihoko Mori who were both a part of the ISSEY MIYAKE design team, and wander seeks to make some of the best outdoor gear possible. The interest for the brand have risen steadily and swiftly over the past few seasons and it's getting adorned by outdoor and fashion enthusiasts alike. It was only a matter of time before they would open their own store. 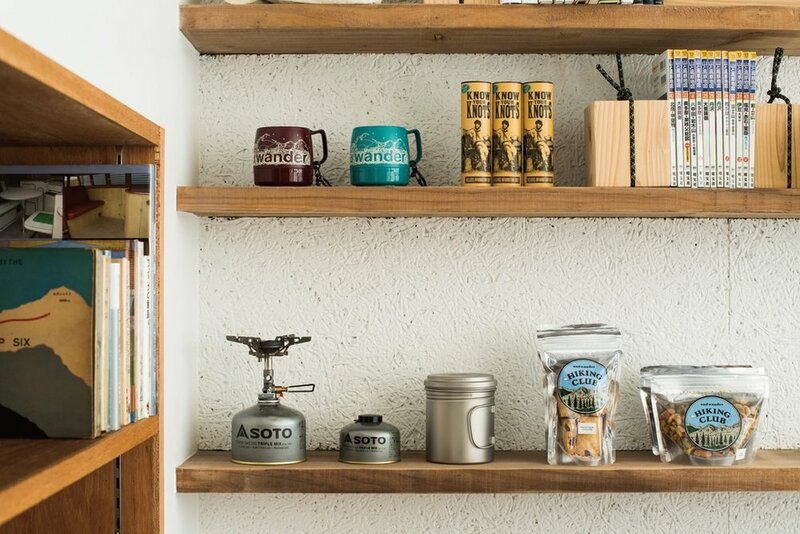 Located in Shibuya, Tokyo, the store is called M.T, where "town and mountain connect" and will stock the full and wander line as well as other outdoor products. Check out a few photos of the space above and make sure to make a visit when you're in Tokyo. Apr 11 hobo collaborates with DANNER and WILD THINGS for a collection titled the "COYOTE SERIES"